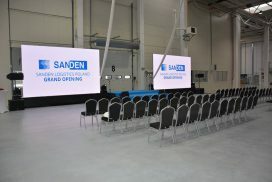 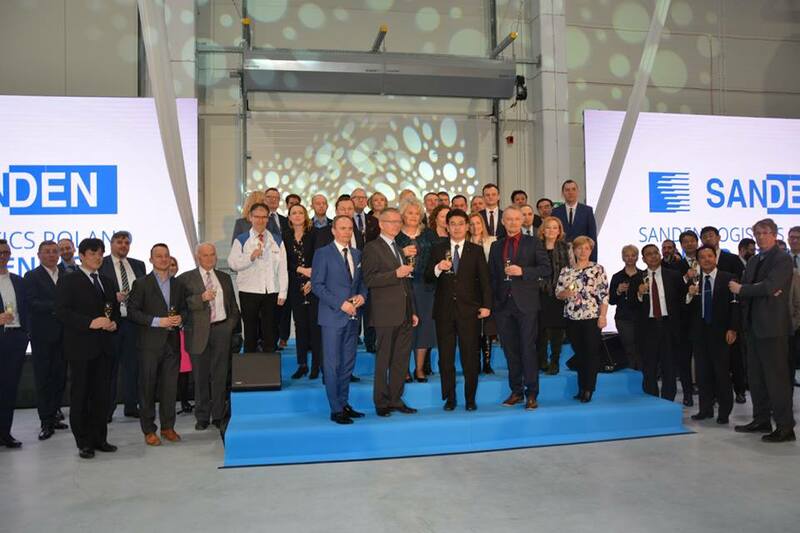 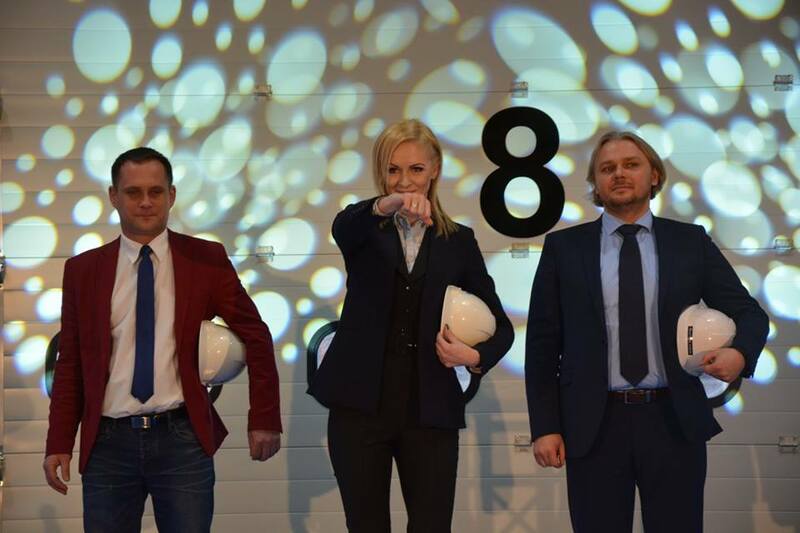 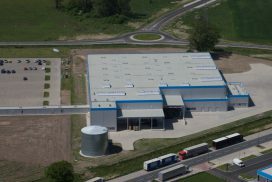 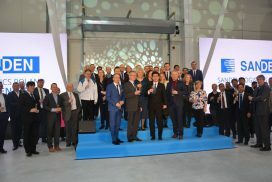 Sanden Logistics Poland – the first Sanden logistics centre in Europe was opened on 21February 2017. 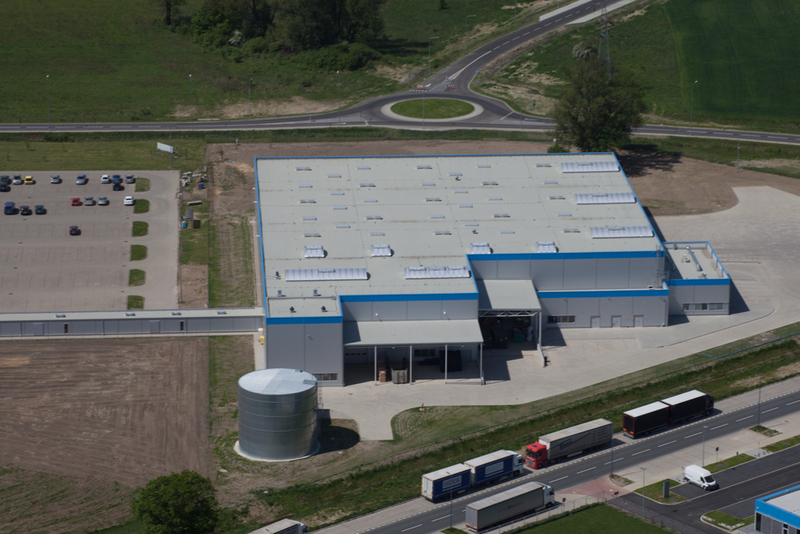 Its main task is to distribute the finished product to customers from the automotive industry. 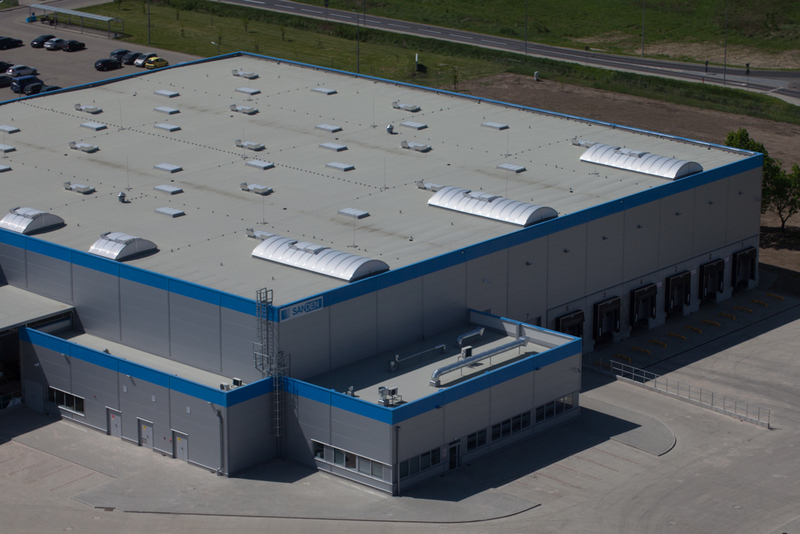 The warehouse, with the total area of6,500 m2 holds 6,200 pallets. The warehouse building is connected with the production hall by a partly overhead tunnel, through which Sanden Manufacturing Poland products are sent to the centre, from where they are in turn forwarded to the holding’s customers all over Europe. Sanden Logistics Poland was established in cooperation with Panattoni Europe, a part of Panattoni Development Company, one of the world’s largest industrial space developers.